“Millennials” are people who were born between 1980 and 1997. This is one of the biggest generation groups, accumulating nearly 30% of total world population. According to the Pew Research Center, millennials will be expected to surpass the number of their parent generation, “Baby Boomers”, to be the largest generation in the U.S. It is interesting to look at the millennials buying homes habits: what they look for and what they expect to see. In the real estate industry, the millennials represent about 34% of all home buyers in the US. Their needs are vastly different than the previous generations. A great part of them pushed back in time social needs like marriage or house buying. As the matter of fact, the millennials live entirely with the Internet from their teens up to the adulthood, which affects their wants and needs, and also their habits. In this article, we provide you with the top 5 things that millennials look for when buying homes. 1. Is the home seller trustworthy? According to the Real Estate in a Digital Age 2017 Report, 99% of millennials look for the houses on the Internet. And most of the real estate agencies realized that. Therefore, they put a lot of efforts into making their websites up-to-date with the needs of the clients. But that’s not enough. This generation doesn’t want to be pitched just to buy something. They need credibility and the trust of the sellers. 66% of millennials are first-time house buyers and they look for guidance. It’s not enough to say all good things about your company. In addition, agencies must help the buyers and guide them through the whole process. 2. Is real estate company profiles on social media channels? Social media is very popular among millennials. Photo by Jakob Owens on Unsplash. Since the millennials grow up with the Internet, they are also familiar with many popular social media channels such as Facebook, Twitter, Youtube, and Instagram. 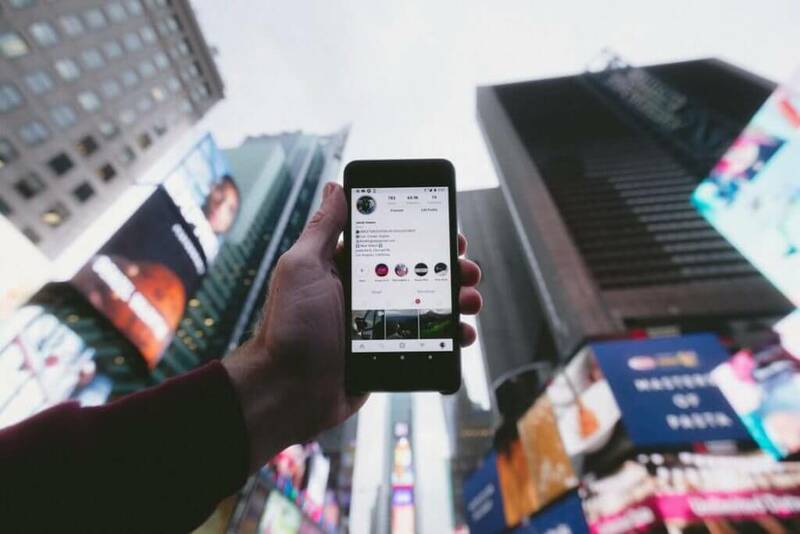 Interestingly, as The Goldman Sachs Report pinpointed, that millennials are twice as likely to trust a brand that is widely present on social media. So, having a website is not enough. And trying to engage them with cold calls is among the old methods that do not work anymore. Also, they are more likely to search for services via social media, which turns these platforms into promising marketing channels. For example, realtors can promote house listings with infographics, great photos, floor plans, and videos on Facebook. In addition, they can provide links to blog posts where millennials can read more guides on the buying process, for example how to buy a house and all the processes and paperwork. It’s not about blasting ads there. It’s about building relationships, one-on-one each time. Also, having conversations, replying to their messages and giving away free helpful materials are among good methods to build trust. It will benefit in the long term. 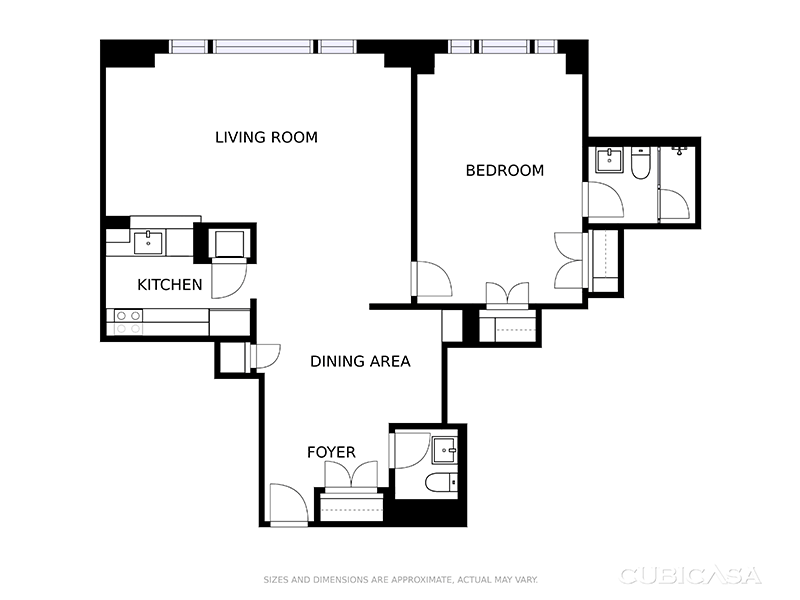 An example of a simple black and white floor plan. In short, having floor plans is a must with real estate listings nowadays. According to the National Association of Realtors Survey of Home Buyers and Sellers, floor plans were the 3rd most valuable website feature among all home buyers who search for a house on the Internet. Home buyers want to see the house’s space and rooms in the most understandable format and the millennials are not an exception. For that reason, a good floor plan is a plus point for every realtor who wants to sell their houses fast. When the millennial buy homes, they want everything to be planned in detail before making any decisions. Therefore, optimized, digital, beautiful and simple floor plans play an essential role in the home buying process, besides good-looking photos. On the other side, a complicated floor plan with lots of unnecessary details is not a good choice. Because the millennials are not home experts, they do not have the patience to read complicated floor plans. 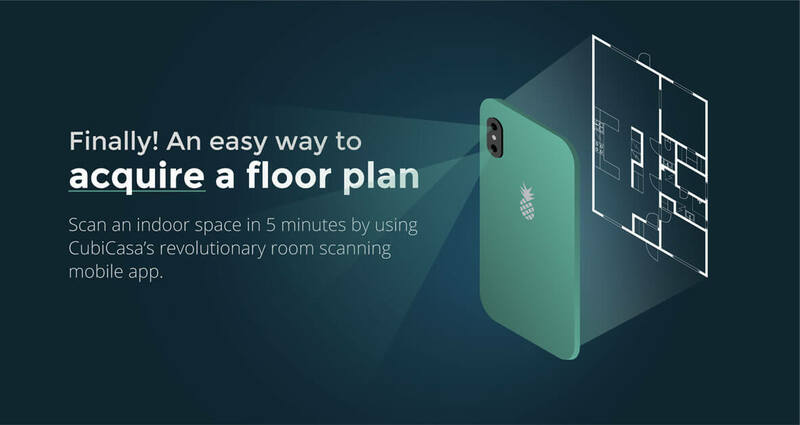 They want simple floor plans that can be accessed on any platforms including their smartphones. Planning is the crucial part and they want to know how the house will look like. Moreover, a floor plan also lets them plan their interior and design of the house beforehand. The millennials are highly skilled in using new technology. That’s why applying new technologies such as live stream and virtual reality in the home selling process is the key to attract younger customers. Nowadays, live stream video is very easy to make (and Facebook, Youtube even integrate the live stream function in their platform). People stream games, events, and whatever they can think of to their friends and families. This opens up an opportunity to communicate with other people in a comfortable way. In real estate industry, to let home buyers see the house and properties through the live stream is much faster than traveling to a place. Of course, a personal visit is also important but it can be made later, after the “live stream trailer”. The VR is a fast-growing trend. A great part of young people is familiar with VR glasses, 3D virtual tours or 360-degree images. This will bring advantages to the technology early-adopted real estate brokers to win over their competitors. Being responsive to nowadays tech trends is the key. The housing market keeps changing, and the way it is offered to home buyers has also improved. It worth the effort to learn new things and then inspire young customers in the most comfortable way. There are not only games on iOS and Google Play but also applications that make life easier. In many cases, companies decide to have an app in the Play Store just to improve their exposure with the technology adopters. However, there are also developers that want to solve a problem in real life, which results in great apps that many people appreciate. Similarly, realtors should also think about how they can make the home buying process more comfortable with the help of smartphone’s app. These are just three examples from a world that is full of ideas and possibilities. The technology may change anytime, yet it is still an exciting area to learn and adapt to one’s business. As the matter of fact, not all the properties which were listed are sold. According to The Guardian article in 2018, “more than half of the 1,900 ultra-luxury apartments built in London last year failed to sell”. Likewise, nowadays the millennials do not want complicated furniture nor design. In that case, keeping it simple, using toned colors and Scandinavian design results in more sales. This does not mean that the house design should be plain and too simple. This generation has the research in their blood and Google search can suggest many houses in the neighborhood with better designs. 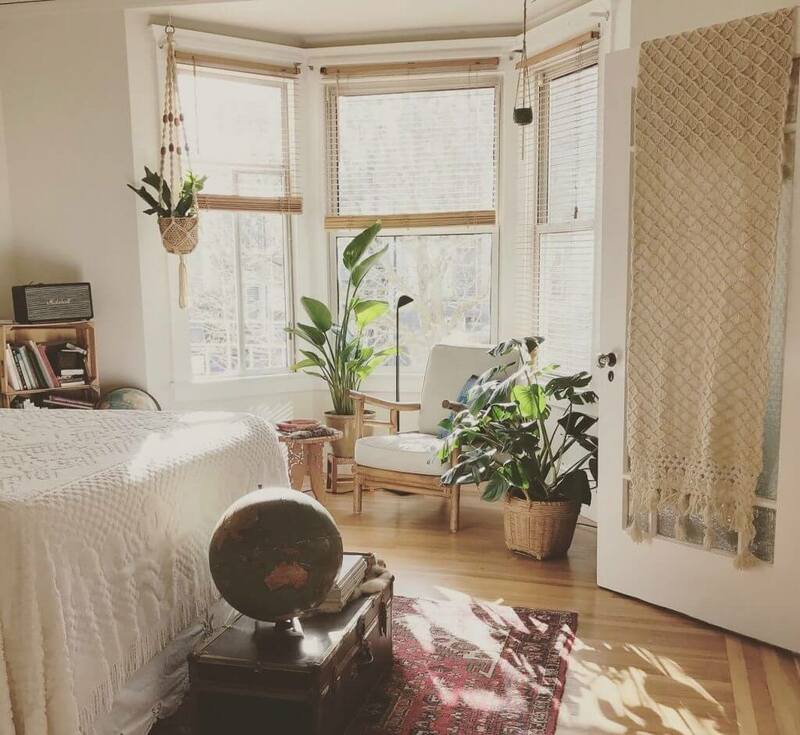 A simple, clean and lively home is what the millennials look for. Photo by Timothy Buck on Unsplash. It is the best to keep the home design updated. That way, the millennials see that it follows up with the trend. Besides, if the price is affordable and quality is acceptable, they will easily decide to buy it. The millennial generation is a demanding social group. Compared to their parent generation, they tend to use the Internet for searching everything before buying. What do you think about this post? Do you agree or disagree with anything? Don’t hesitate to share if you think this is helpful!